Prior to the release of last year's No Blues, Welsh indie pop act Los Campesinos! recorded music for a film called Benny & Jolene. Now that it's getting a limited theatrical release, the group have shared their soundtrack song "Little Mouth." 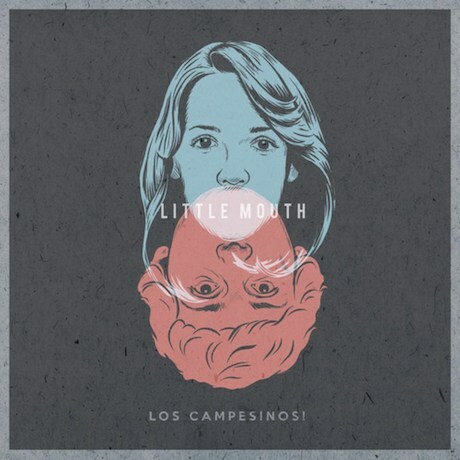 While less hyperactive than some songs in their catalogue, "Little Mouth" is still fairly by-the-numbers Los Campesinos!, building a sugary sweet blend of indie pop via synthesizers and electric guitars. Check out "Little Mouth" below.